IDCFC provided interior design services to Play Place for Autistic Children under the guidance of Senior Interior Designer Sherri Kahle. Amazingly with limited access to funds the project was completed with in kind donations of services and products totaling 1.4 million dollars. This proved to make the project particularly challenging since most of the interior finishes and furniture was donated. The interior design team had to make sure everything still coordinated in a beautiful coherent design scheme. We are honored to have participated is such a great endeavor. Play Place for Autistic Children is the first of its kind in the United States that was designed to replicate public spaces similar to a shopping mall. The space includes a hair salon, retail stores, a café, theater, merry go around and castle. In addition, the space includes calming rooms, swing area, educational, and craft spaces. The goal was to convert a 30,000sqft former office space into this relaxed helpful environment where autistic children could learn and play. It provides a place for autistic children to acclimate to the sensory overload commonly associated with public spaces. by autism. 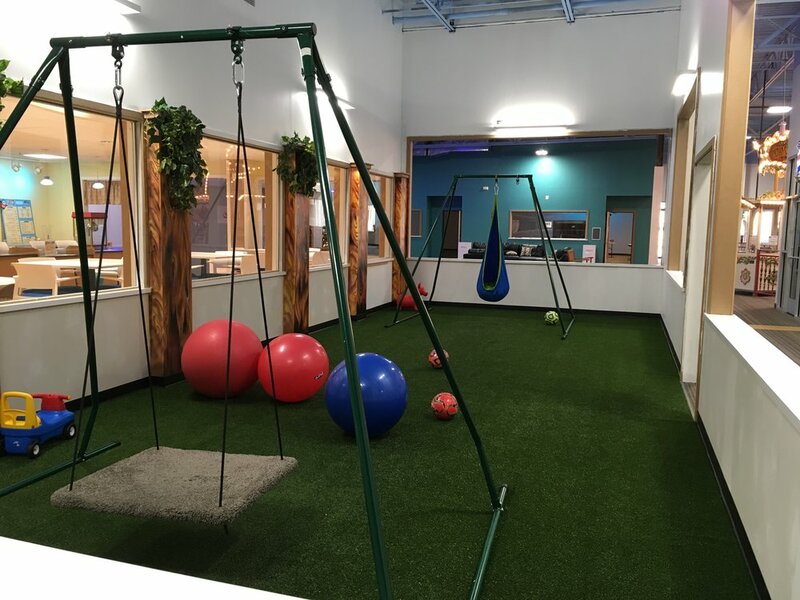 Through a unique play-powered environment, we combine recreation and education with a variety of social, occupational and physical therapeutic overtones. Our one-of-a-kind destination focuses on development, life skills, independence, respite relief, resource management and vocational rehabilitation to assist families with the everyday nuances of “living with autism.” Play-Place for Autistic Children’s bottom line is inclusion, acceptance and support. 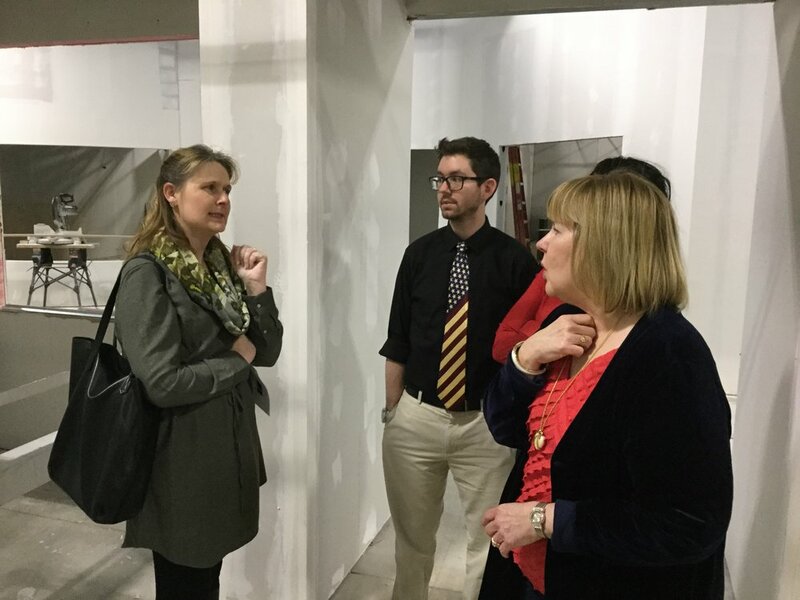 IDCFC hosted an open house and tour of the facility in December 2016.